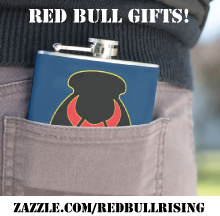 Red Bull Rising is a military-focused blog written and edited by Randy Brown—aka "Charlie Sherpa"—an inveterate punster, a no-bull observer of past and present events, and a proud former citizen-soldier of the 2nd Brigade Combat Team (B.C.T. ), 34th Infantry Division (2-34th BCT), Iowa Army National Guard. Brown retired from uniformed service Dec. 31, 2010. In May 2011, he traveled to Afghanistan to embed with "Task Force Red Bulls" as a civilian journalist. "More like an 'unofficial unit historian,'" he says. During 20 years in the U.S. Army National Guard, Brown managed tactical communications systems such as radios, telephones, and computers. At battalion and brigade levels, he held primary staff assignments in personnel, intelligence, logistics, and communications. He also served as a lessons-learned analyst and "knowledge manager"--someone who works with people, processes, and technology to archive, disseminate, and share information throughout an organization. In this role, he even experimented with running an internal lessons-learned blog within the brigade headquarters. Brown adopted the pseudonym "Charlie Sherpa" at a time when active-duty Army policies regarding the public use of social media were confusing and potentially career-limiting. The callsign derived from a nickname once bestowed on him by a fellow soldier. 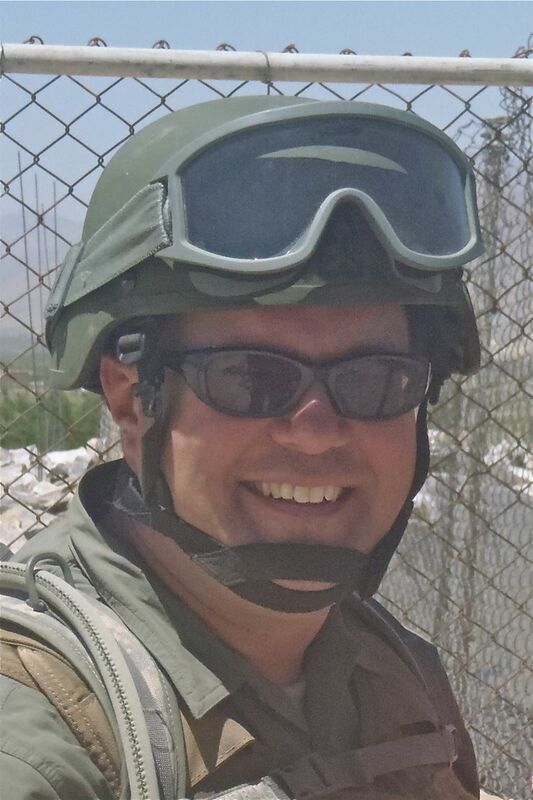 In his civilian career, Brown is a freelance magazine writer and editor. He is a former trade and consumer magazine editor, as well as a metro and community newspaper reporter. He is a 1990 graduate of the School of Journalism and Mass Communication at Drake University, Des Moines, Iowa; and 2006 graduate of the College of Design at Iowa State University, Ames, Iowa. He resides with his family in central Iowa. Brown is a lifetime member of the 34th Infantry Division Association. He is also a current member of the Military Reporters and Editors (M.R.E. ), and the Military Writers Society of America (M.W.S.A.). Brown was a presenter at the July 2012 Military Experience and the Arts Symposium hosted by Eastern Kentucky University, Richmond, Ky., and a moderator at the September 2012 Sangria Summit: A Military Writers' Conference, Denver, Colo. In January 2013, he participated in a panel discussion on mil-blogging at the New Media Expo, Las Vegas. In April 2013, he taught a mil-blogging workshop on the campus of the University of Iowa, Iowa City. In March 2014, he presented at the Great Plains Writers' Conference, South Dakota State University, Brookings, S.D. The theme of the event was "Coming Home: War, Healing, and American Culture." The Red Bull Rising blog has been featured on Garry Trudeau's/Doonesbury's "The Sandbox," a digest of compelling and insightful military-themed blogs. The Red Bull Rising blog has also received numerous mentions on Tom Ricks' "The Best Defense" blog at Foreign Policy magazine, including one guest "Spot" regarding dogs and combat-stress therapies. The blog re-published Brown's trademark tactical rules by which to write and live. In the annual Milbloggies Awards sponsored by Milblogging.com, the blog has been recognized as a 2011 finalist (U.S. Veteran), and as a 2012 finalist (U.S. Reporter). 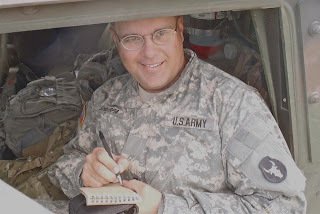 In 2012, the first year in which an independent-blogging contest category was offered by the association, the blog was named a winner in the Military Reporters and Editors' annual journalism contest. 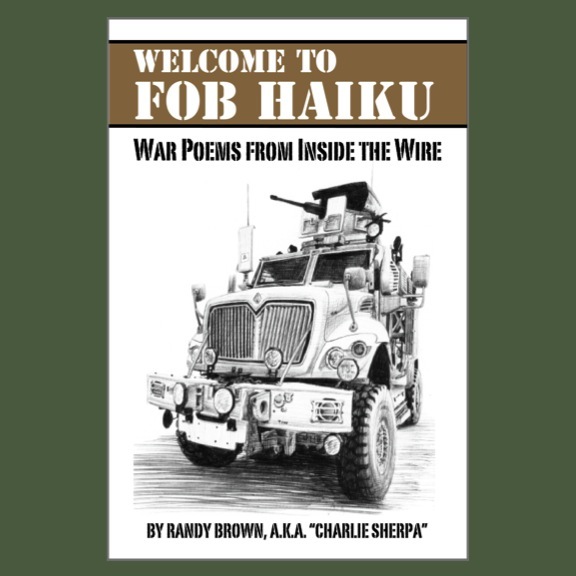 Brown's non-fiction and poetry have been featured in such literary venues as: The Journal of Military Experience, Line of Advance, O-Dark-Thirty, The Pass In Review, Scintilla, as well as three volumes of the Proud to Be: Writing by American Warriors anthology series from the Southeast Missouri State University Press. 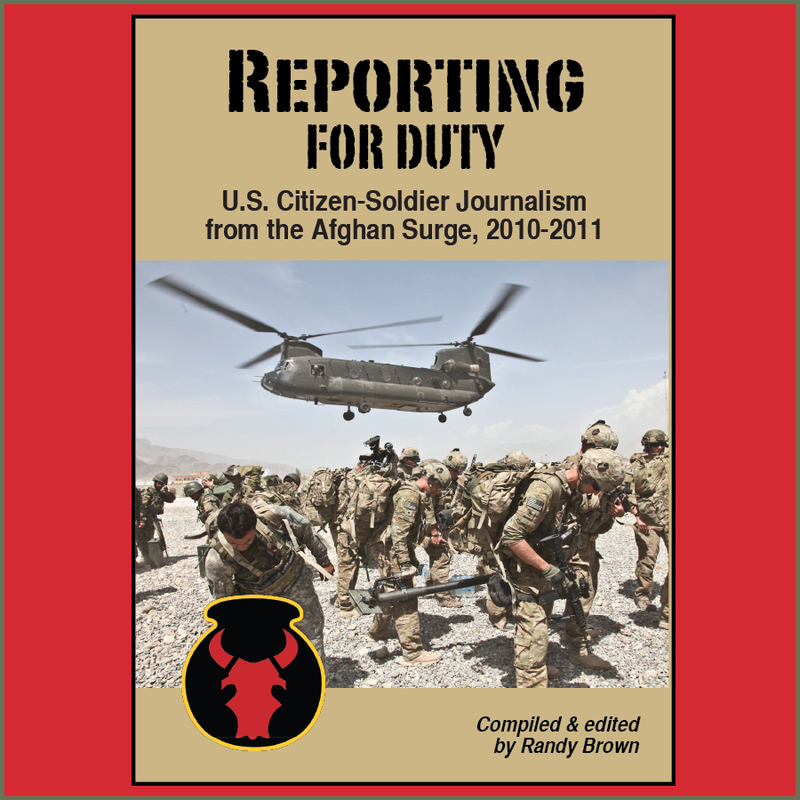 To explain in plain language the roles, responsibilities, and routines of the U.S. citizen-soldier, with particular focus on the U.S. 34th Infantry "Red Bull" Division. To illuminate ways in which citizen-soldiers past and present--as well as their families--can be remembered, supported, and celebrated.